A web-based gaming service that enables users to play their PC games anywhere. The Rainway Xbox One app, slated to launch the week of June 4th, allows gamers to experience their entire library of PC games directly on their Xbox One console. The Xbox One app will also introduce a suite of new features to Rainway such as; 4k streaming, local multiplayer/co-op, VoIP, and much more. 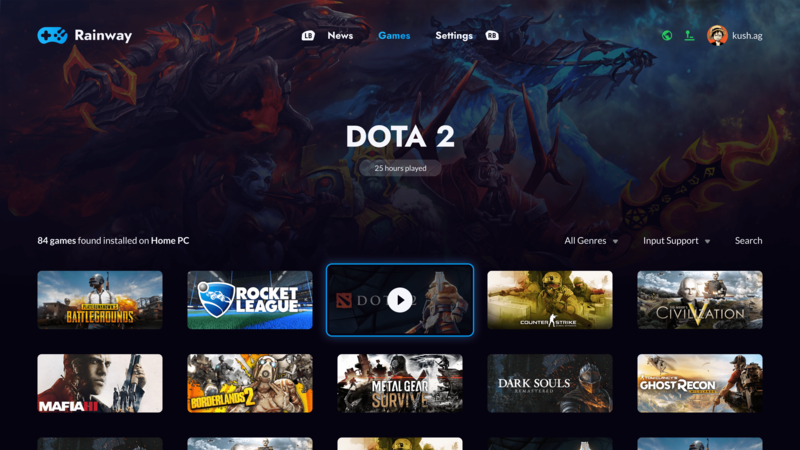 Rainway is the leading game streaming service, offering best-in-class performance that provides the ability to play games anywhere to countless people around the world.